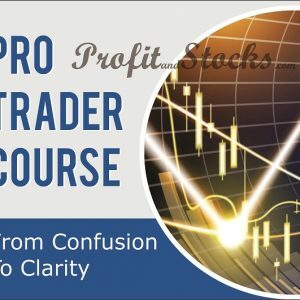 The Pro Trader course is a comprehensive training program. It is designed to provide traders with all of the knowledge and tools they will need to become a professional trader. From market structure and market harmonics to advanced pattern recognition, Fibonacci analysis, trader psychology, strategy development, back-testing, money management, trade plan development, and much more. One year guidance post training. 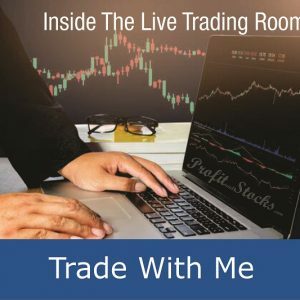 Live market trading sessions with our money. Continued support till you become confident to trade. Practical training beyond theoretical bookish concepts. 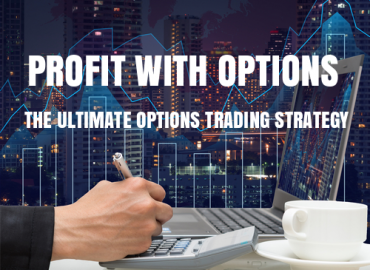 Profit with options is an ultimate options trading strategy without use of complex terminology and option Greeks like delta, gamma, vega and theta and much more. 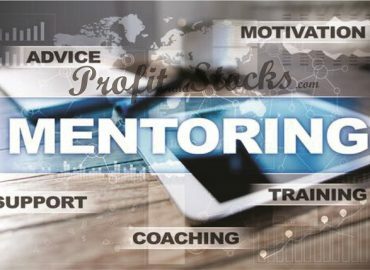 The Mentor Program is an initiative to create professional Traders/Investors who can enjoy all the above benefits. It is a 12-month program. The mission of the program is complete life transformation via Trading/Investing. Learn to speak “The Language of the Market” through a detailed understand of the WHY and HOW Markets move. 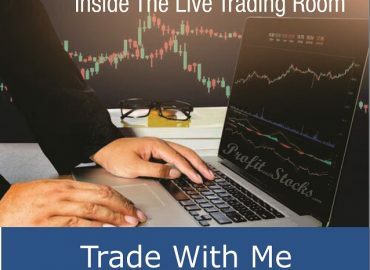 LIVE Weekly Q&A Sessions Where You Can Ask Questions, Get Your Trade Plan Reviewed and Get Clarity on the Skills You’re learning. 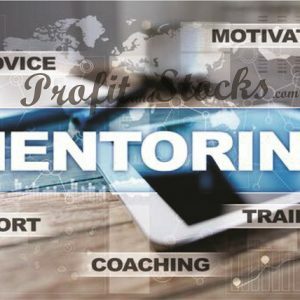 In complete trader transformation, you have the opportunity to trade with me and learn the same skills I use to trade the markets each day. 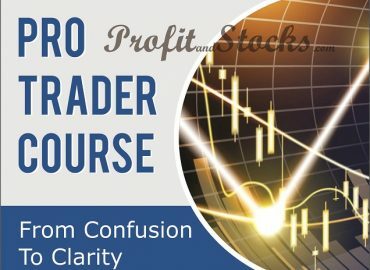 You will experience how to overcome your fears, and “Take the Stress out of Trading.”In the Complete Trader Transformation you will be learning step-by-step process which will eliminate the costly gaps in your understanding and will help you achieve your goal of becoming an independent, consistently profitable trader. I will help you identify and eliminate bad habits that are hindering your success. You learn a variety of time-tested strategies that you can employ immediately. We devote a lot of time helping you prepare for the mental challenges of trading. 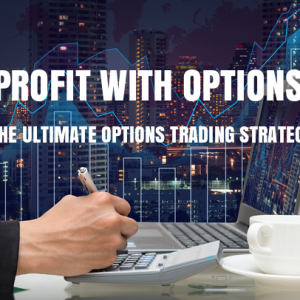 You can obtain the knowledge and tools required to treat trading like a business.